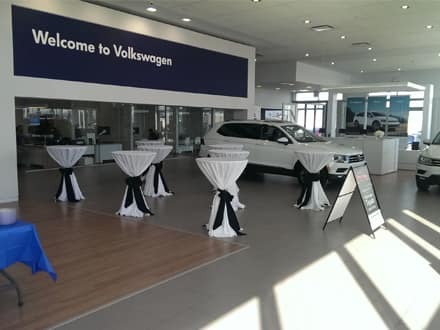 We VOW to stand behind a perfect vehicle delivery. 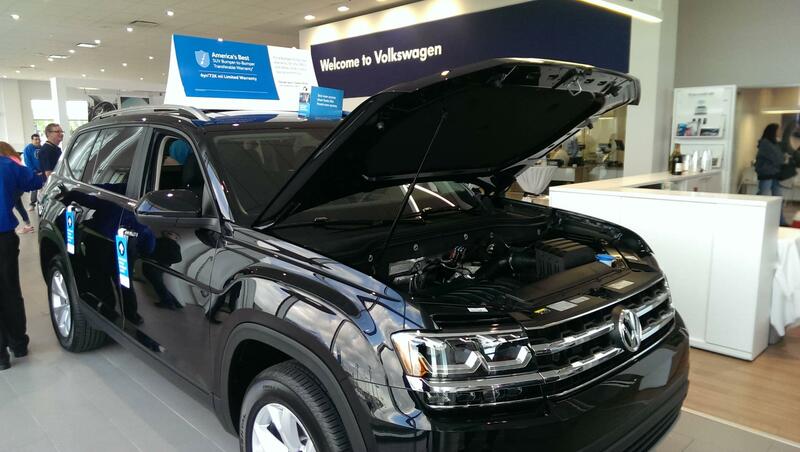 And to always service your vehicle like it’s our own. We VOW to build lifetime loyalty with each and every contact. 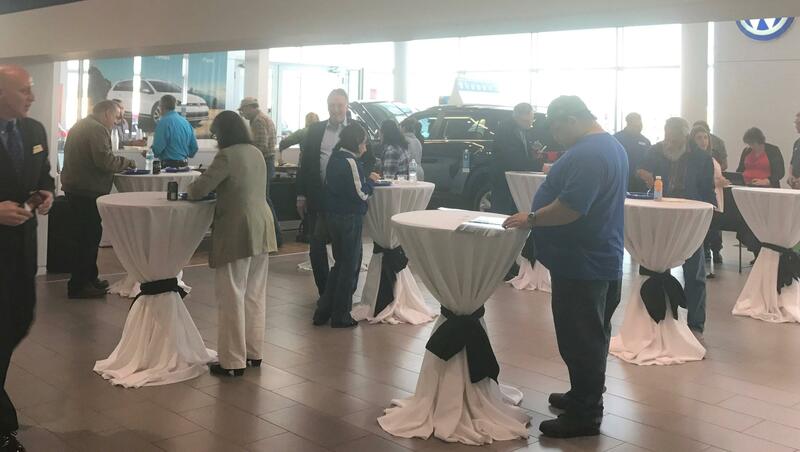 The Autobarn VOW is more than a promise, it’s a personal pledge from each and every employee to not just deliver great cars, but to build strong, enduring relationships. 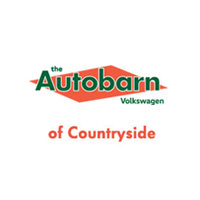 So thank you for your interest in The Autobarn. The solid value that we’ll present here is the first step in the process. 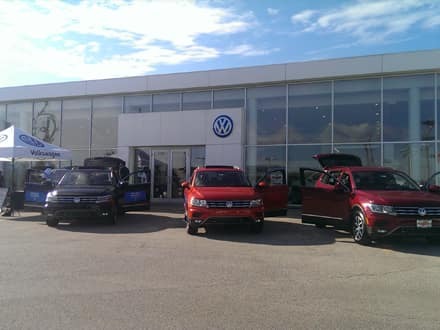 From here on, we will respond to your questions on a timely basis with reasonable answers. And we will always respect your time. 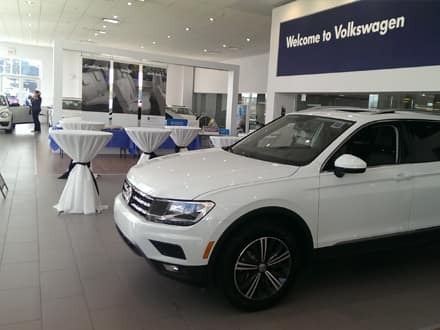 Big thanks to everyone that came by to help us celebrate the launch of the 2018 Tiguan! 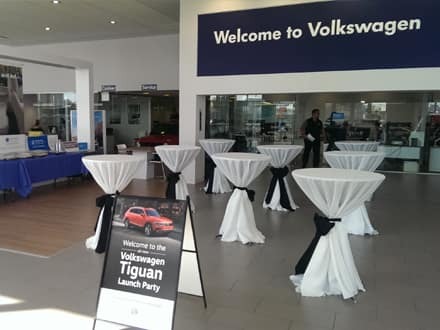 Autobarn VW of Countryside is pleased to announce that we now have a great selection of the newly released Tiguan in stock. We have the one you’re looking for! 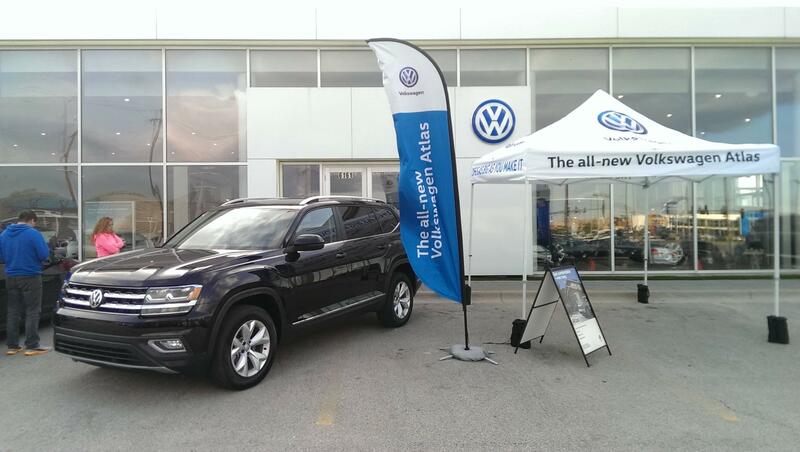 Stop by today to see why the automotive press is raving about the latest model with a 6yr/72K mile limited warranty! Wow! 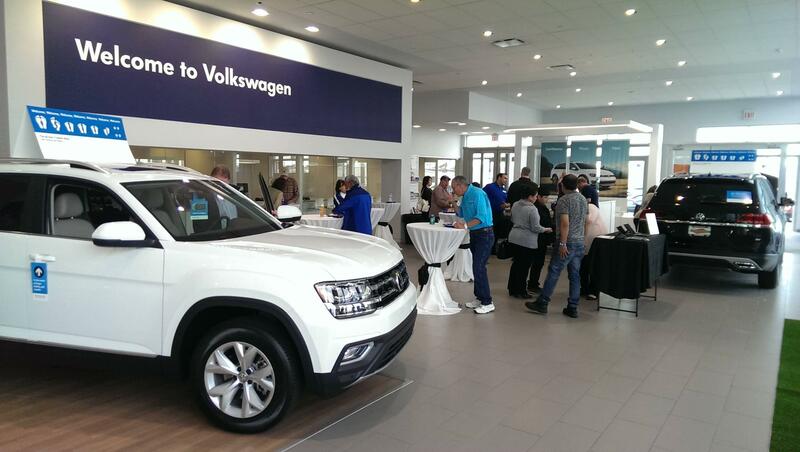 What a great turnout to see the 2018 Volkswagen Atlas! 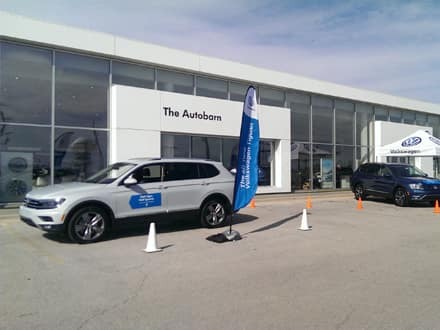 Autobarn VW of Countryside wants to thank everyone that stopped in for the great food and beverages, and most importantly, to take this great new 7-passenger SUV for a drive. 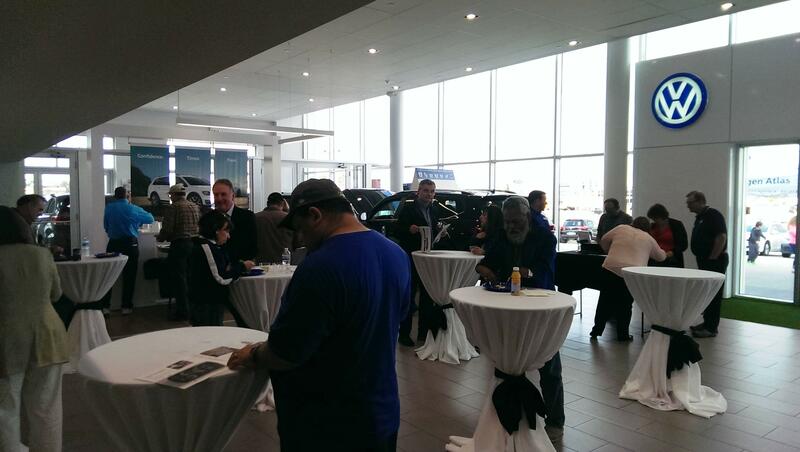 If you stopped by but did not get a chance to drive, or could not attend – it’s never too late! 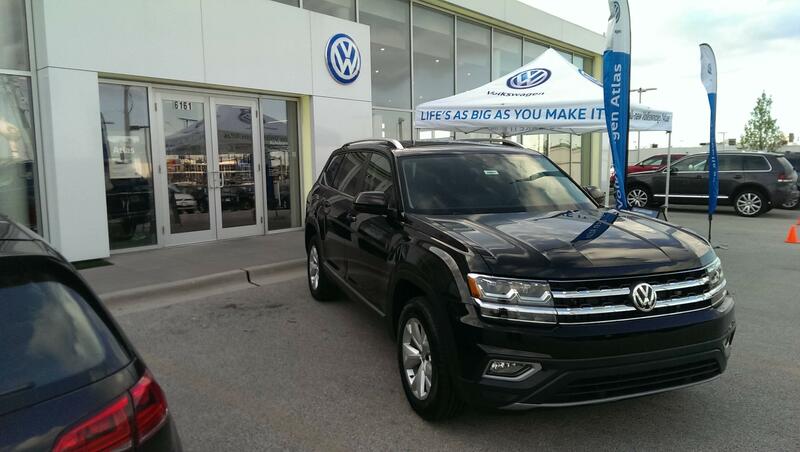 Give us a call at 708-354-6600 to arrange your own Atlas test drive!